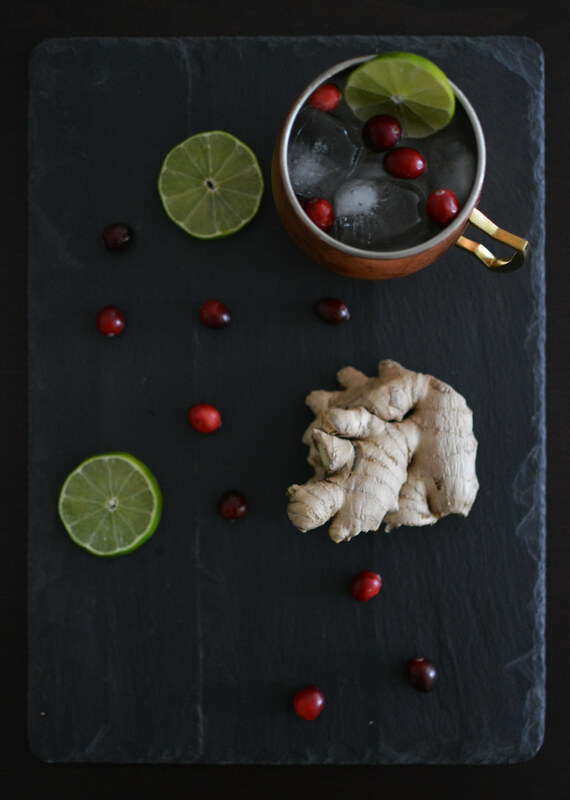 With holiday parties just around the corner, I want to share a festive drink to add to your cocktail repertoire. 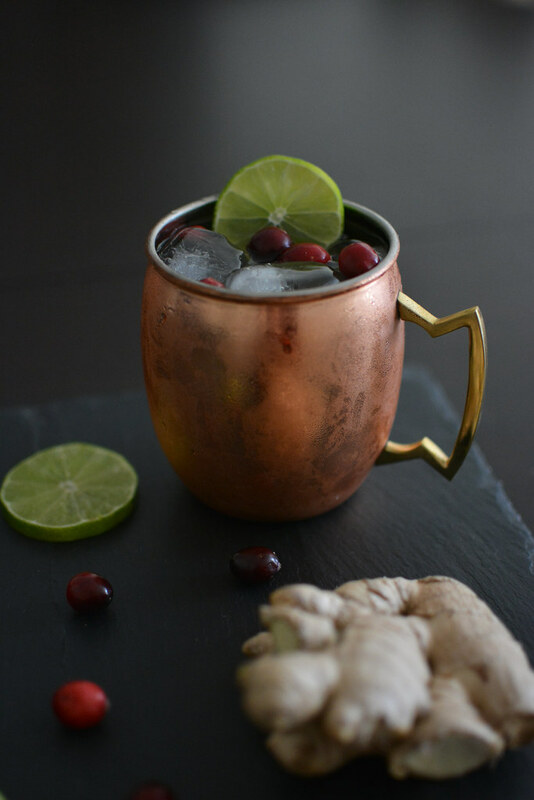 Moscow mules are my favorite cocktail, so I chose to do a variation on this classic drink. 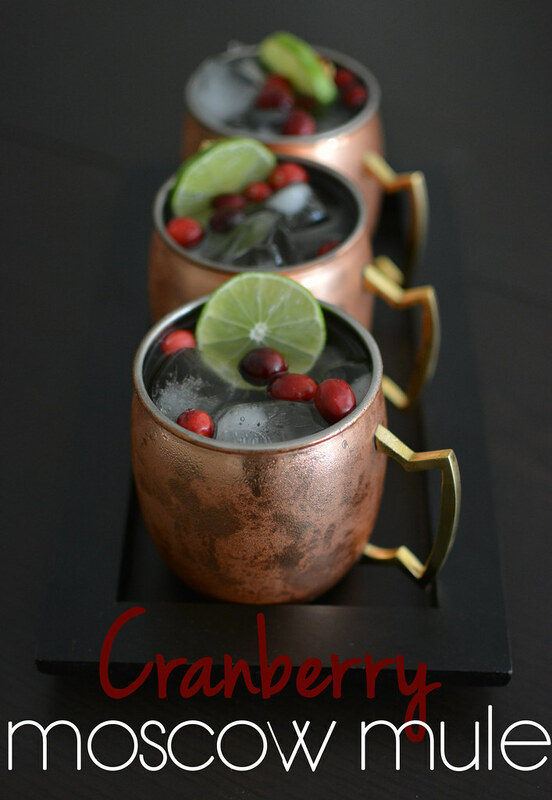 I think of cranberries as the fruit of the holiday season, so I paired the two for a refreshing twist. 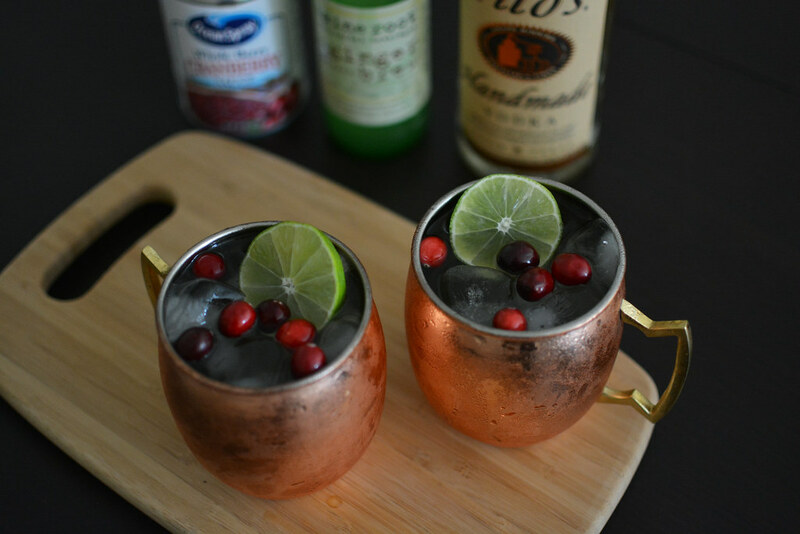 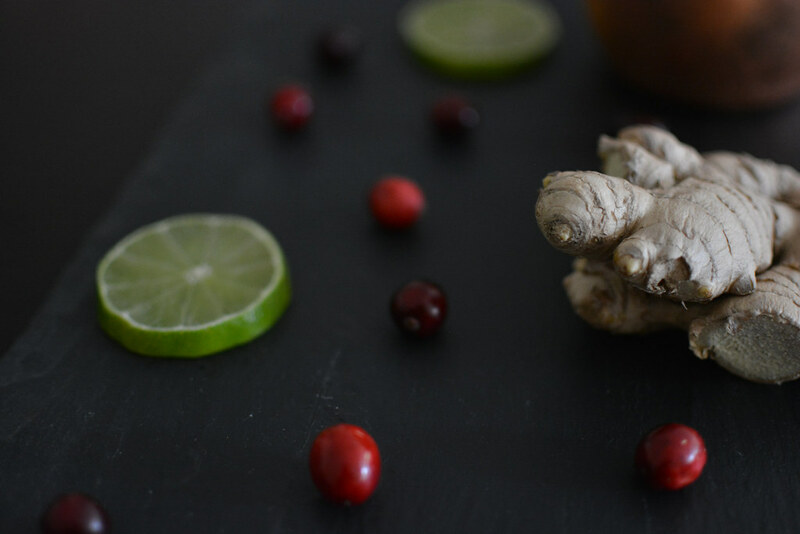 To make, combine 1/2 oz cranberry sauce, 8 oz ginger beer, and 1 1/2 oz vodka, and top with a squeeze of lime juice. 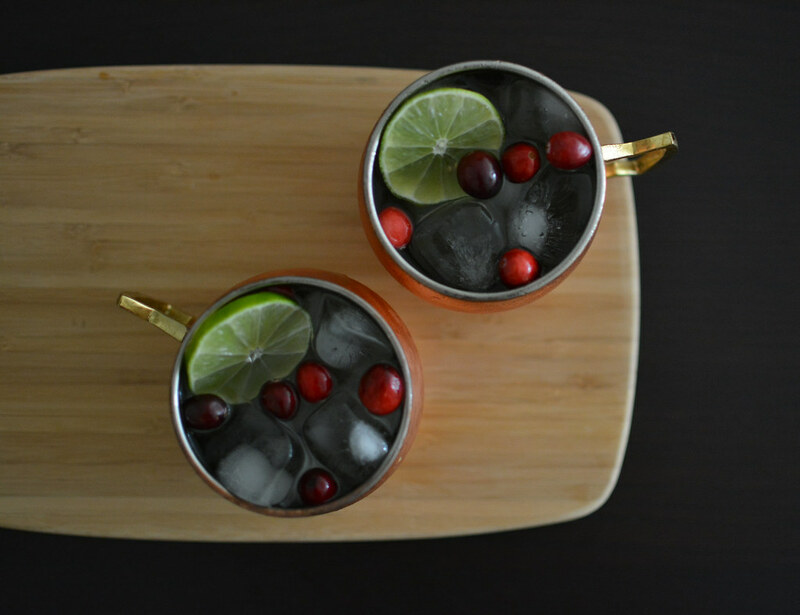 The result is a festive cocktail that balances sweet and tart.